Online registration is now closed. If you would like to register, you may do so at the registration desk at the start/finish area before 8:00am. 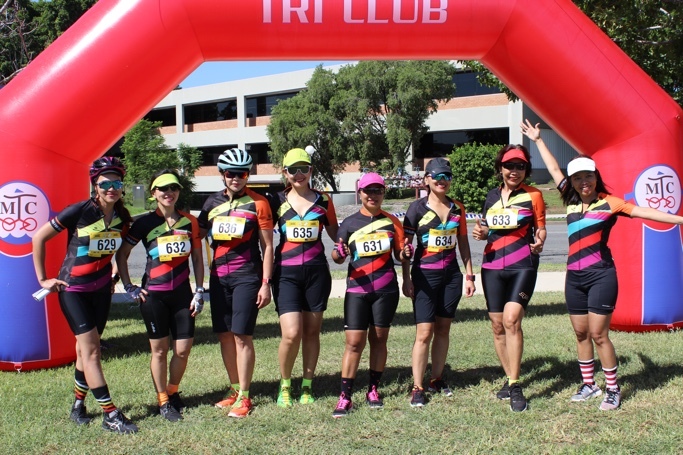 Join with hundreds of other cyclists in this fun cycling event. 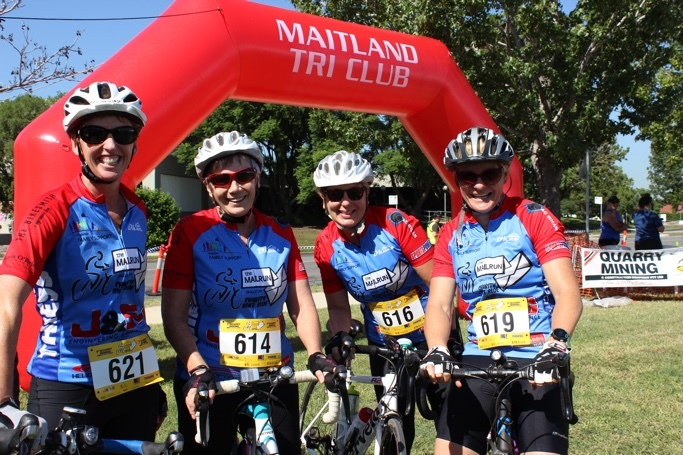 The more serious cyclists will have the opportunity to enjoy a challenging 100km. 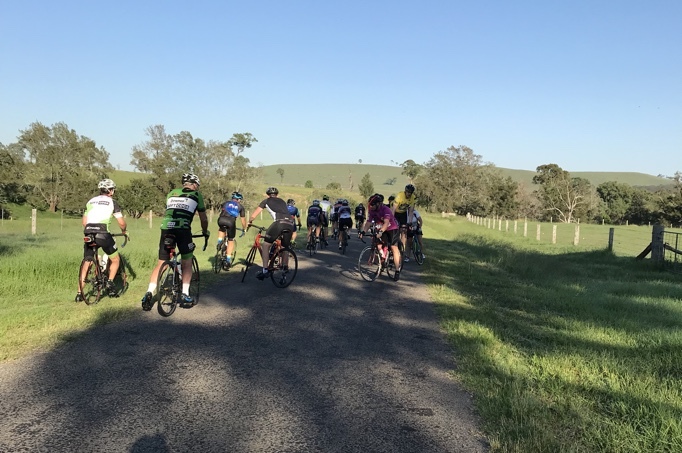 Alternatively, there will be an intermediate course of 65km and easier 40km and 20km courses for those who are keen to participate, but are looking for a more leisurely ride. 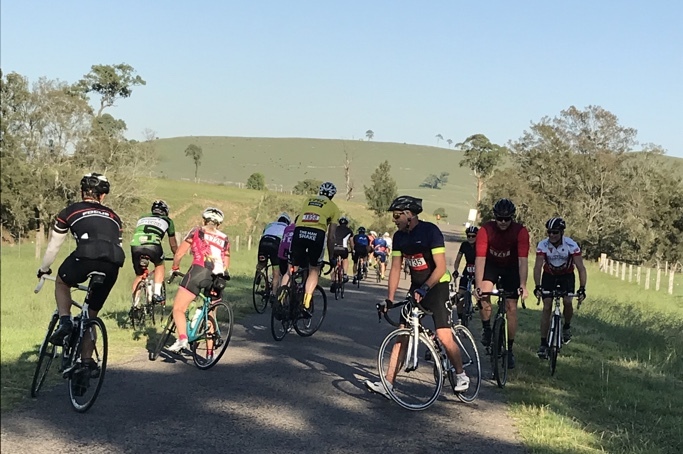 All courses will take you through the picturesque agricultural landscape of the fertile Hunter Valley along lightly trafficked, tarred roads. 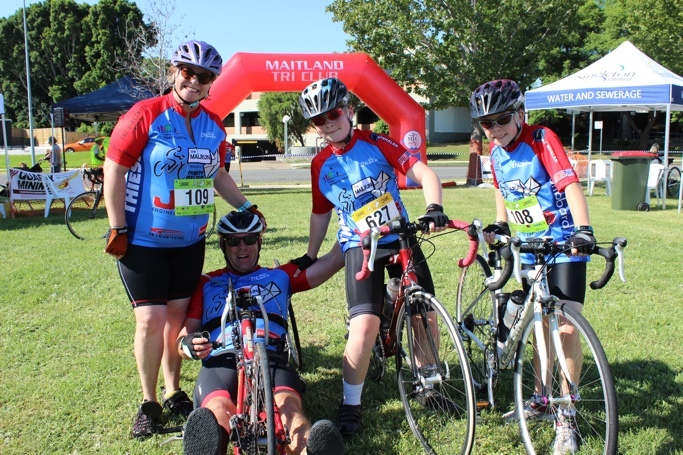 The ride will start and finish at the Singleton Civic Centre in Civic Avenue. This year we will restrict departure times in an effort to make it a more enjoyable event for all. The 100km course riders will start their ride between 7am and 7:30. 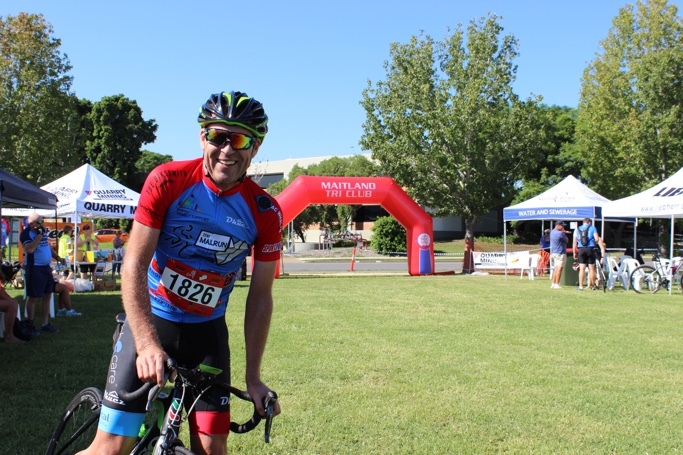 The 65km course riders will start their ride between 7:30 and 8am. 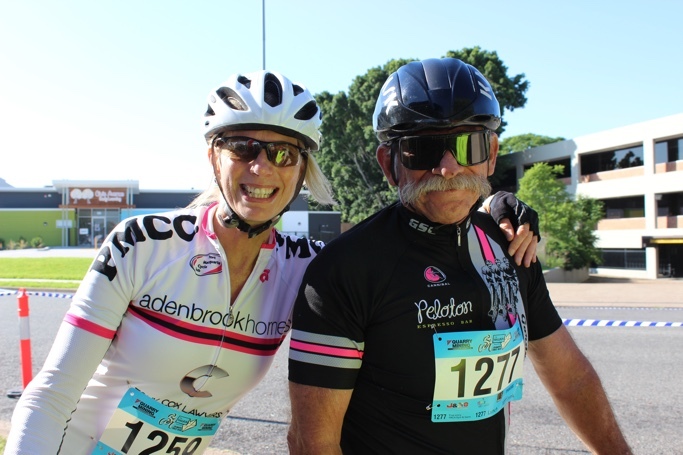 The 40km course riders will start their ride between 8am and 8:30. 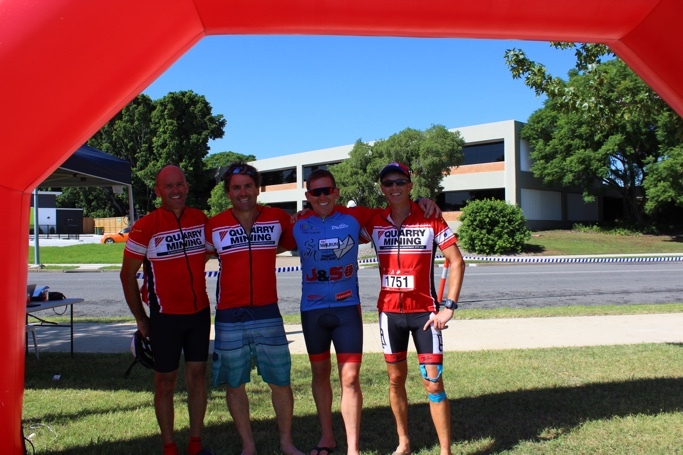 The 20km course riders will start their ride between 8:30 and 9am. Food, water and toilet stops will be provided at two points along the course. 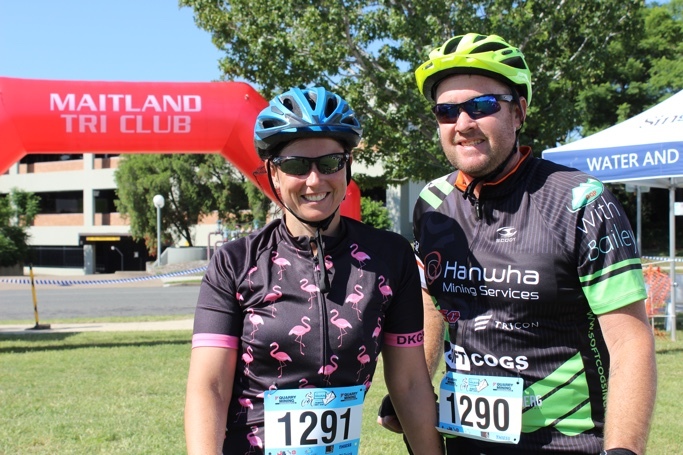 All entrants will receive a free lunch and drink at the finish area and free entry into the pool at the YMCA Gym & Swim adjacent to the finish site for a refreshing shower and/or swim after the ride. 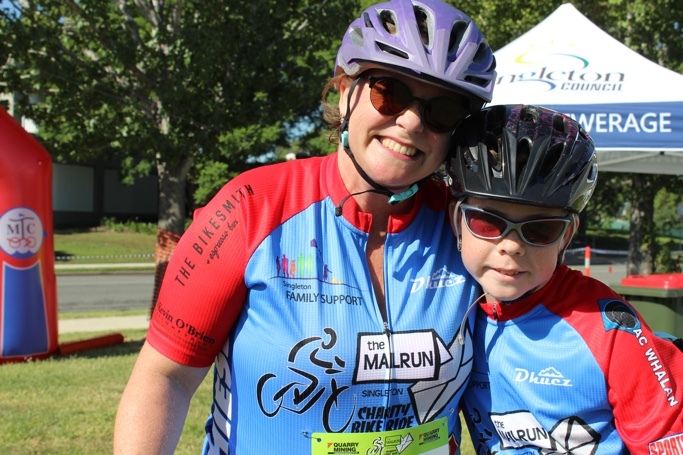 If you fundraise for Singleton Family Support Scheme you can ride in the Mailrun Bike Ride for FREE!!! We'd like to reward you for supporting Singleton Family Support Scheme by giving you the opportunity to fundraise instead of paying the entry fee. 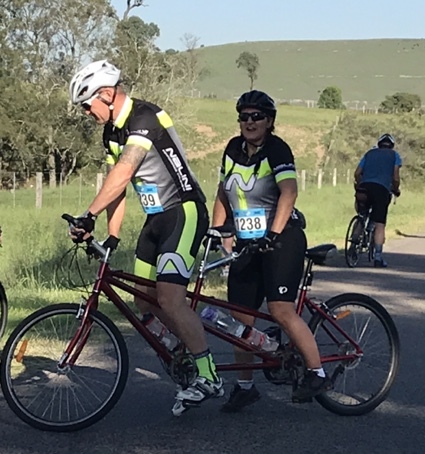 If you choose to raise funds instead of paying an entry fee, simply select the fundraising option when you register online. Once you reach the minimum fundraising target of $200, your entry fee will be reset to $0.00. To make this event successful, not only do we need you to participate but we also need you to help raise funds to cover the cost of staging the event and to provide funding for Singleton Family Support Scheme to continue running their valuable programs helping families in need.